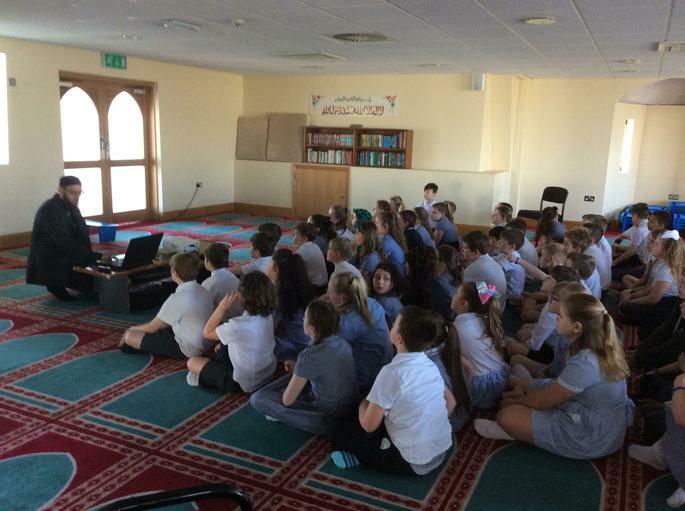 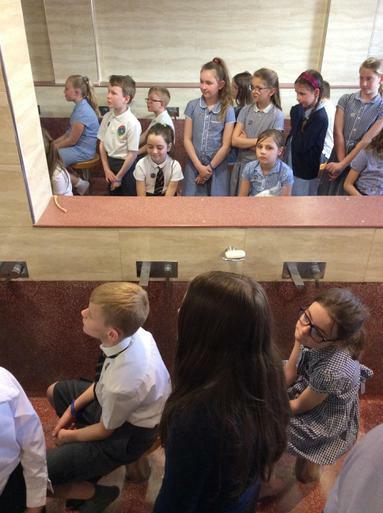 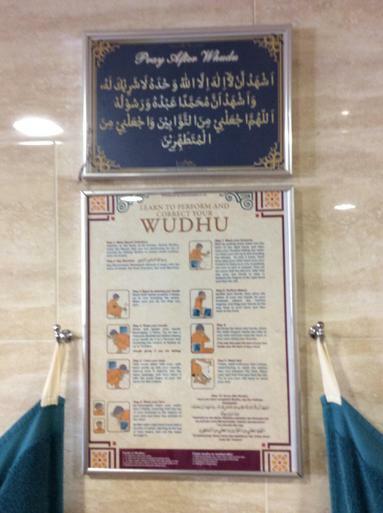 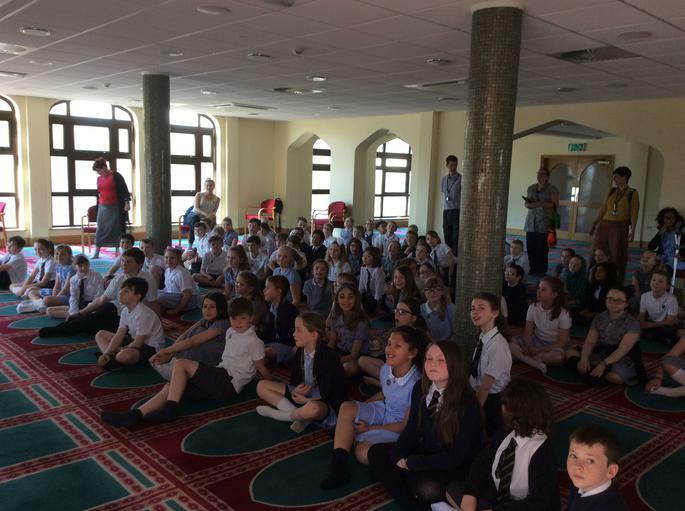 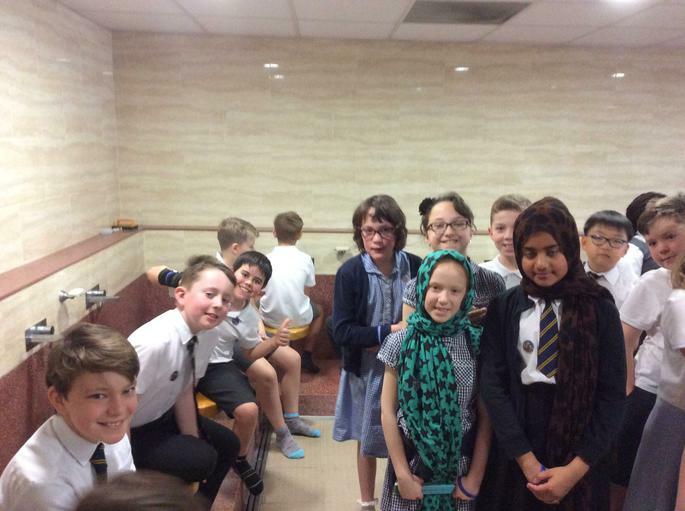 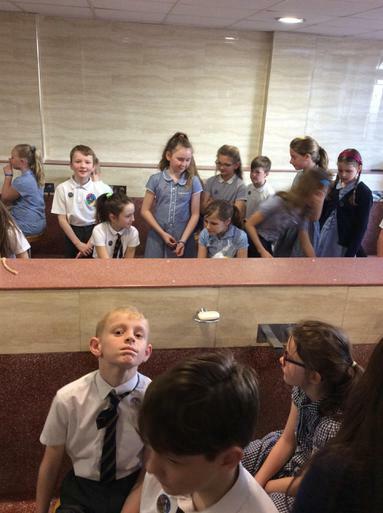 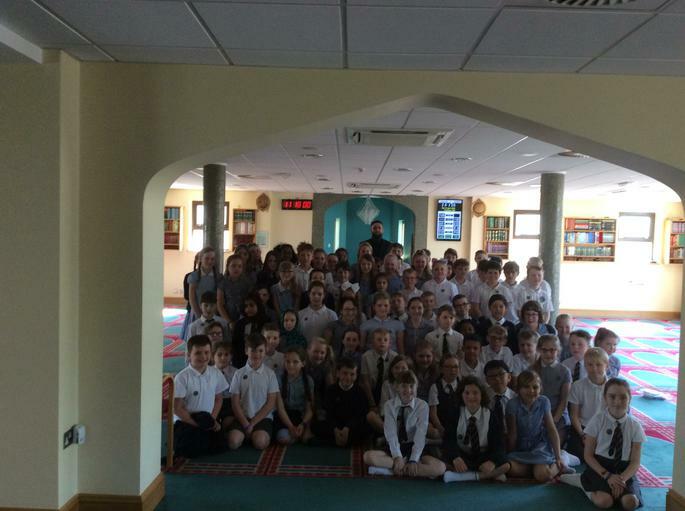 Last week, Year 5 had the amazing opportunity to visit one of the Mosques in Gloucester. 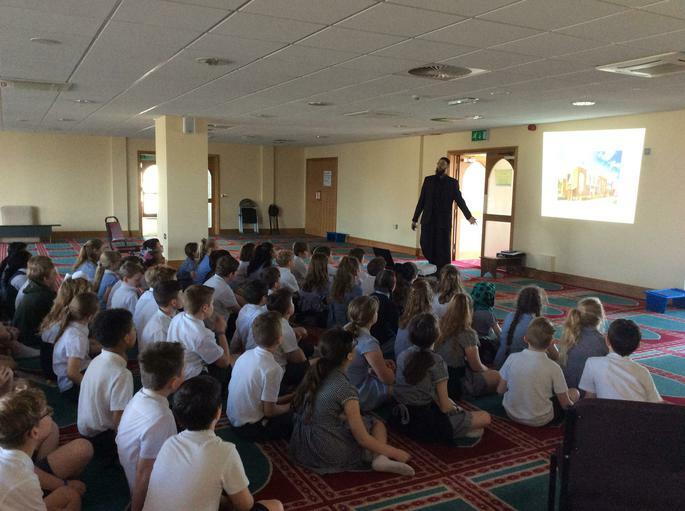 After arriving, we all had to remove our shoes and go upstairs of the Mosque congregation room to listen to the Imam give a presentation about Islam and the Holy Mosque in Mecca. 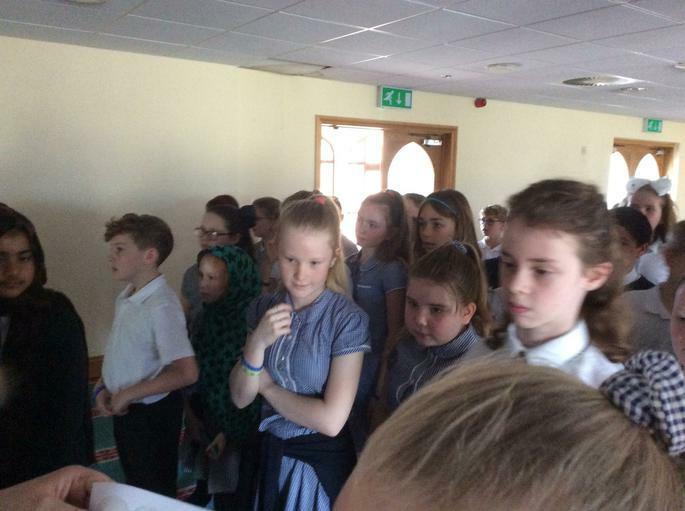 Our pupils remained engaged and exceptionally well behaved throughout and they all learnt things the media don't like to disclose in their news reports! 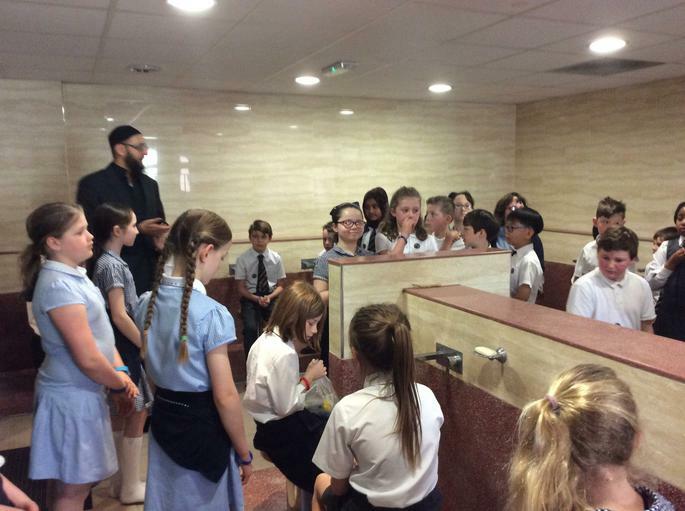 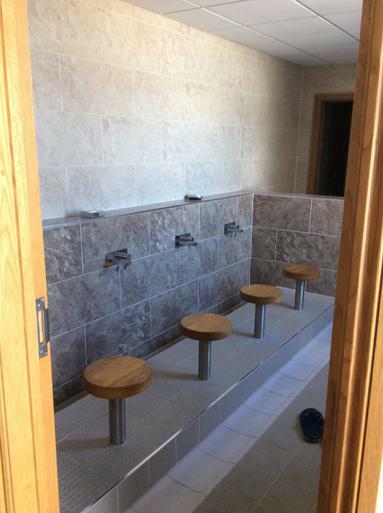 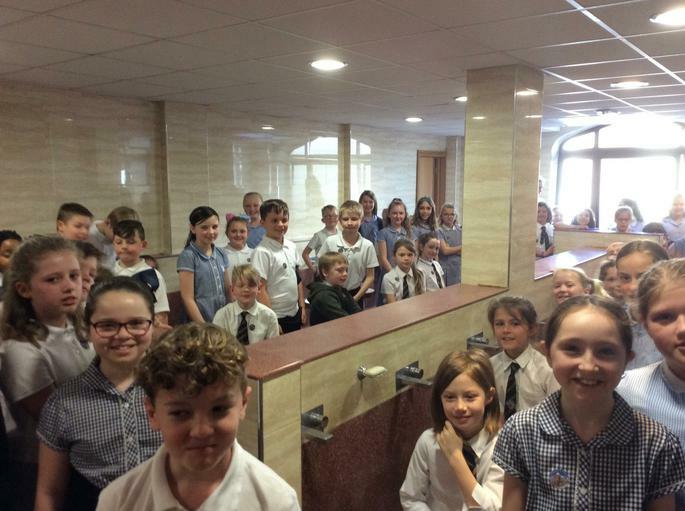 Pupils got to see first hand the washing ritual that takes place, the call to prayer, the way the prayers are preformed and listened to the Imam recite parts of the Quran. 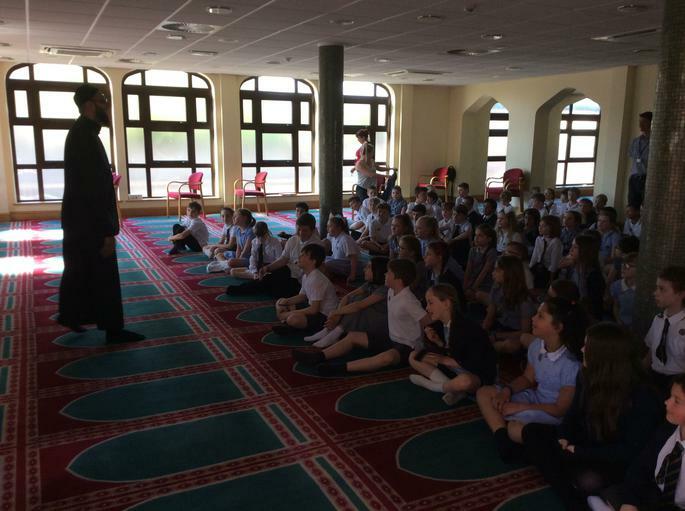 This was a very special trip opening the eyes of our pupils to other religions and how they are practised.